Renters insurance always seems to fall into the “I know I should, but…” category of your insurance priorities. It can be easy to overlook the need for renters coverage, until, if you’re in SWFL you see a Hurricane Warning on the local news. If you called your insurance agent after seeing the warning, you know that insurance companies put a freeze on new policies, preventing them from being written while your area is in danger. You’ve worked hard for all your belongings in your rented home, while you don’t need to concern yourself with protecting the building, you should protect what’s yours. 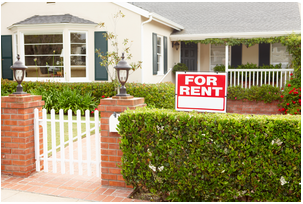 Renters insurance policies are an inexpensive way to secure financial peace should your rental be destroyed by fire, water or theft. Don’t start all over from scratch after an emergency – be prepared.